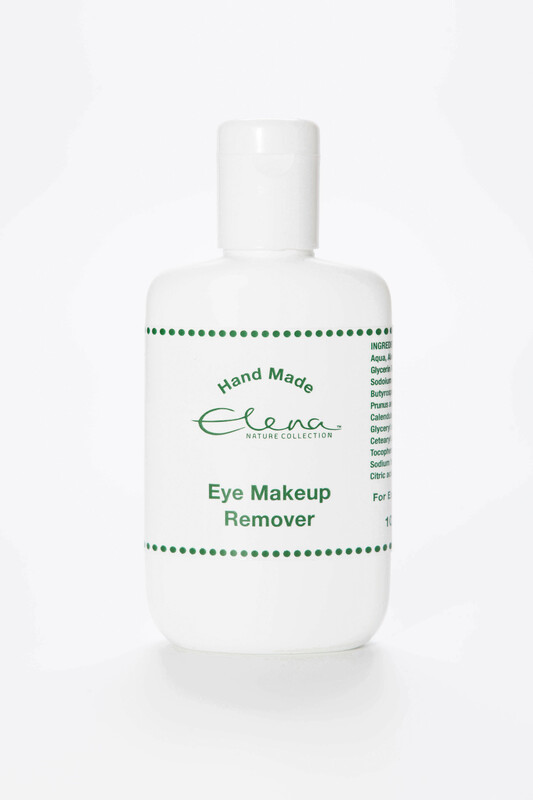 An eye makeup remover for all women, specially designed for hypersensitive, hyperallergenic skin. Gentle and effective, chemical free, specifically designed to breakdown mascara. A superb eyelash enhancer, ideal used in combination with the Radiance Eye Cream. 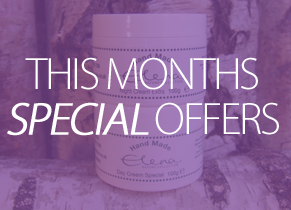 Ideal for the sensitive skin around the eyes and effectively removing eye make up. Aqua, Aloe barbadensis leaf extract ,Glycerin, Ricinus communis (castor) oil, Sodoium stearoyl lactylate, Butyrospermum parkii (Shea butter), Prunus amydalus dulcis (sweet almond) oil, Calendula officinalis flower extract, Glyceryl stearate, Cetearyl alcohol, Tocopherol, Sodium benzoate, Citric acid. Apply to a cotton wool pad and gently wipe across the eye from the nose outwards.